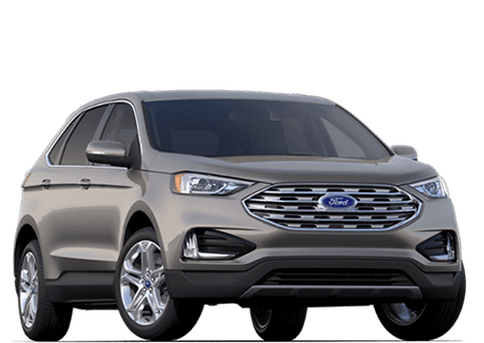 The 2017 Ford Escape is a very aptly named vehicle. 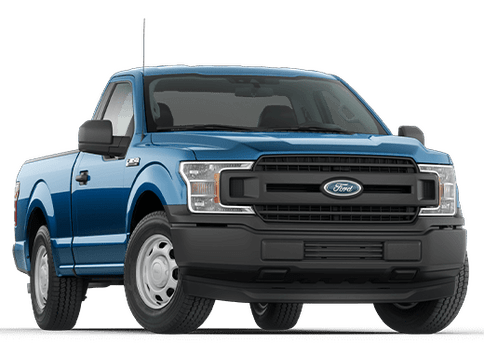 Once you hop in the driver seat, you really feel like you are getting away from it all. 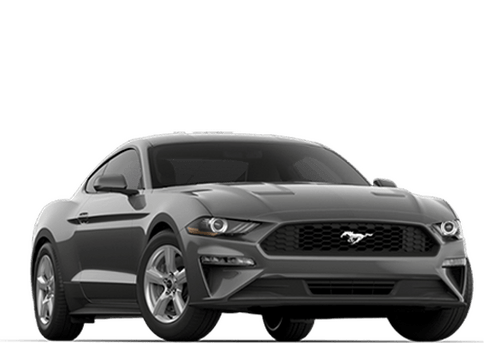 Cruising down the road with the music blaring and the wind flowing through the panoramic sunroof, and for a brief moment, you haven't a care in the world! 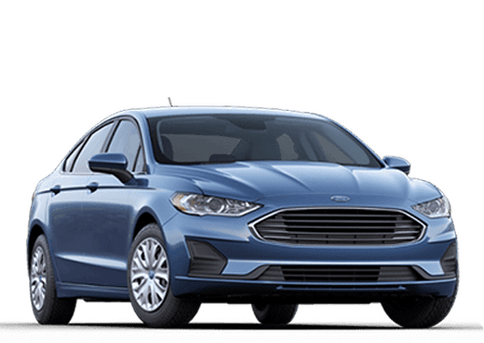 And while you may not be able to escape from reality forever, you can still have those brief moments of peace when you slide into the high-quality cloth bucket seats and adjust the available dual-zone automatic temperature control to your liking. 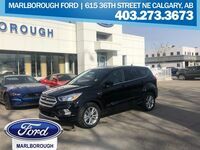 The 2017 Ford Escape comes standard with an equipment group package that features a 2.5L I-VCT engine, 6-speed automatic transmission with SelectShift capabilities, SYNC infotainment, and a rear view camera. 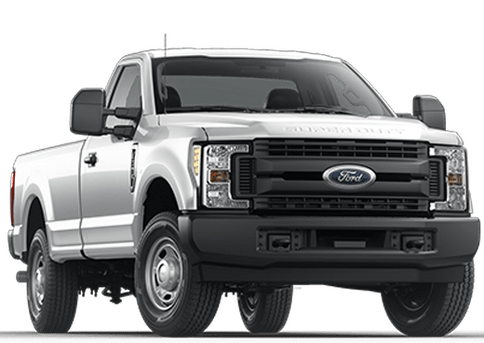 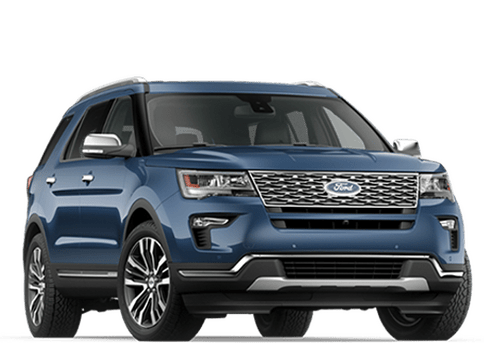 However, if you are looking to really load up the extras on your Escape, Ford offers a ton of additional mechanics and features found on higher trims that really help you get the most out of your new vehicle. 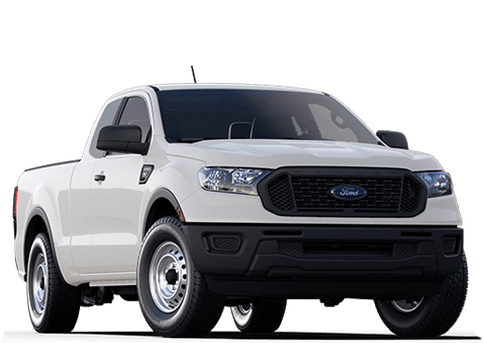 For example, the Escape SE and Titanium come with a 1.5L EcoBoost engine with Auto Start-Stop, a panoramic vista roof, and an available hands-free, foot-activated liftgate. 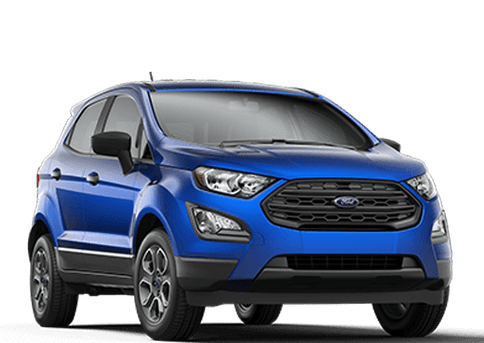 The new 2.5L engine that comes standard in the 2017 Ford Escape features intake variable cam timing technology. 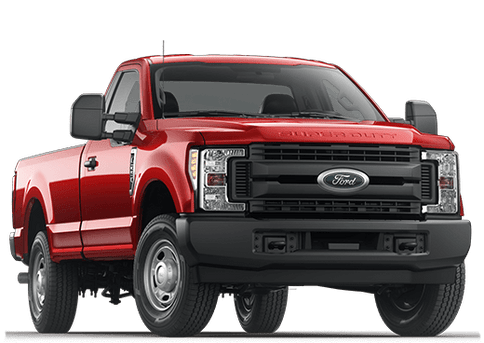 IVCT monitors the power curve and adjusts the valve timing to suit the driving condition, improving performance at all spectrums of the drive. 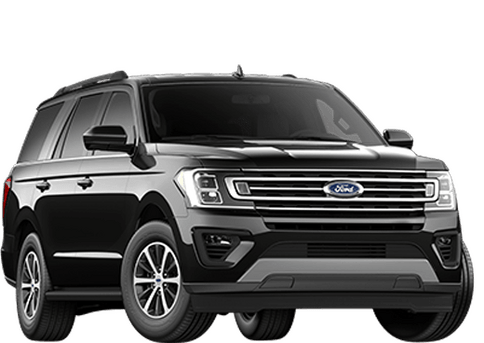 Standard on the new Escape are 17" steel wheels with sparkle silver-painted covers. 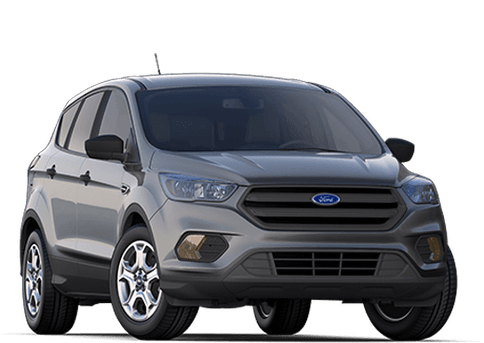 Because of the wheels are larger than normal vehicle wheels, the cargo load floor on the Escape is able to be adjusted with high and low settings. 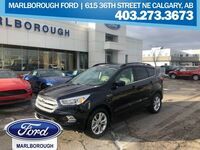 The 2017 Ford Escape comes standard with AdvanceTrac with Roll Stability Control, which uses two gyroscopic sensors to monitor your vehicle and make sure your vehicle remains under control whenever it detects wheel slip, understeer, oversteer, or roll motion. 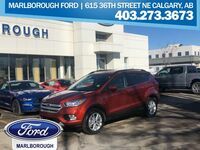 Be sure to stop by Marlborough Ford in Calgary, AB and test drive any one of our amazing 2017 Ford Escape models!